2019 Breakfast on the Farm is coming up on Sunday, April 28. Join us! Hear about our latest rally! AWA Day 2019 was recently held on Saturday, April 13 in Madison. 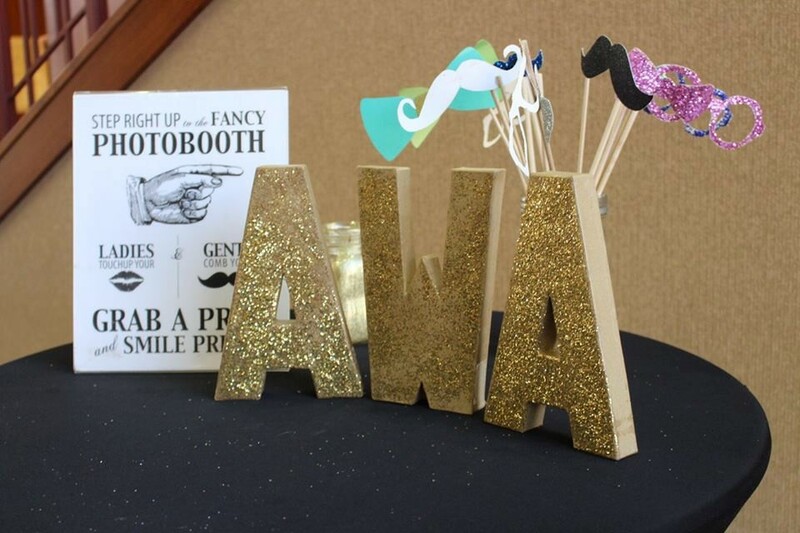 The students, alumni and associates of AWA are proud of our many events including AWA Day, Breakfast on the Farm, Rally to Fight Hunger, AWA Formal, AWA Initiation, Formal Interviews, Networking Dinners, and more. For information on most of these events, please visit our Facebook page. Copyright © 2017-2019 AWA Madison.